Panaya Success Center Why do I see Warnings or Errors in the Code Inspector Results? 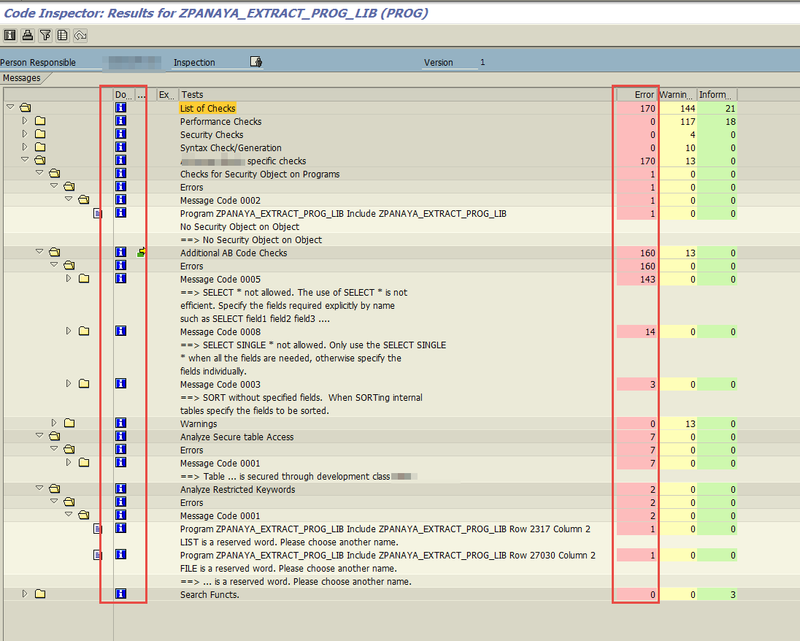 The SAP Code Inspector performs a quality check and displays the results. The Panaya Code Extractor is designed to apply for numerous types of systems and customers, therefore, many of the Errors and Warning messages are not relevant in the majority of cases. Can I Ignore These Issues?